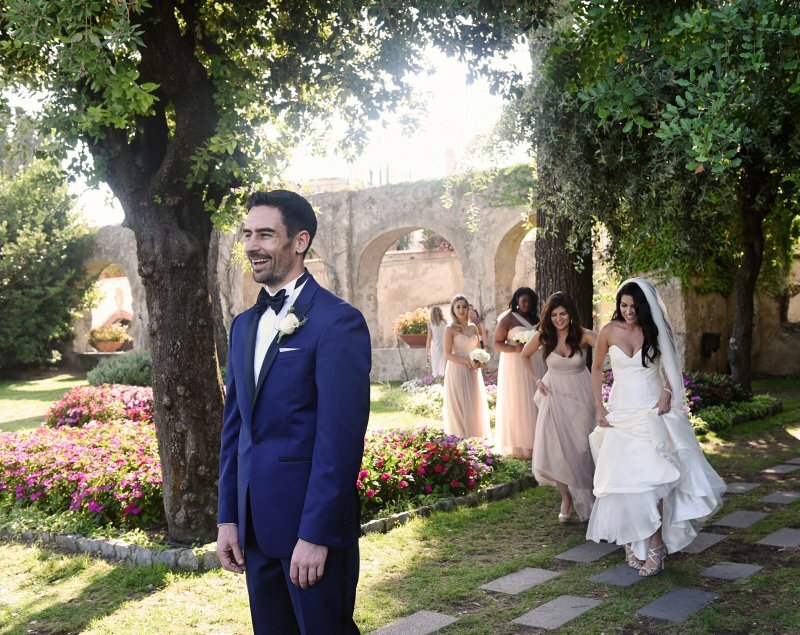 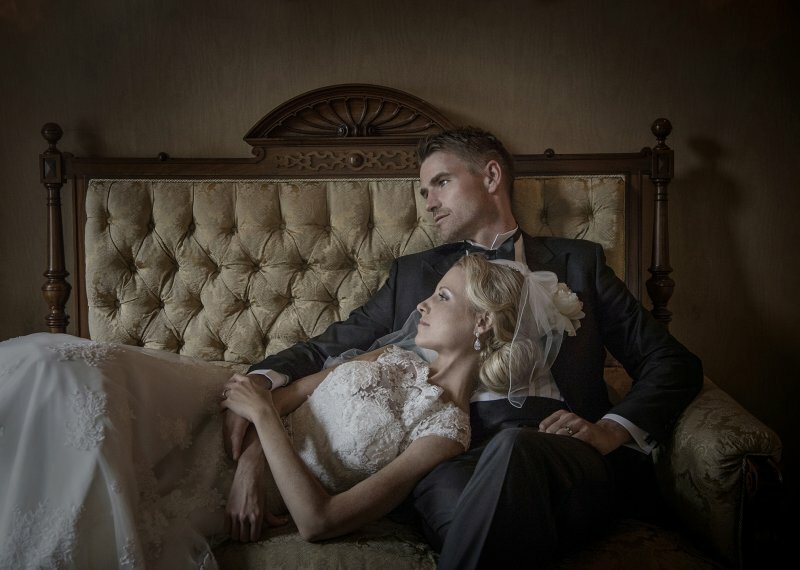 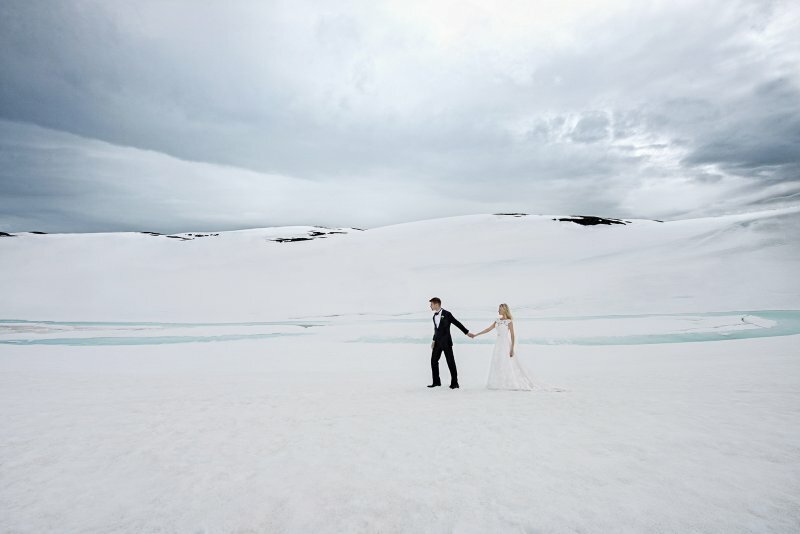 Frøydis Geithus has always been a photographer, and her wedding photography has taken her around the world. 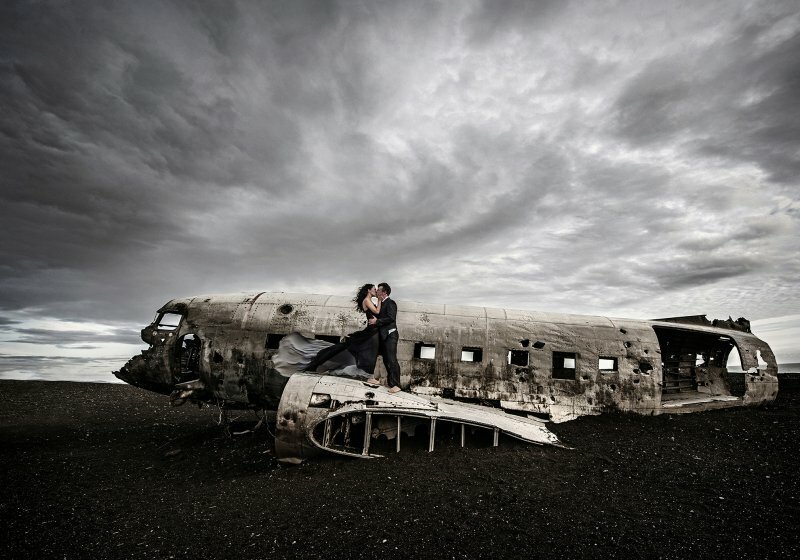 Her photos are multiple awarded world wide. 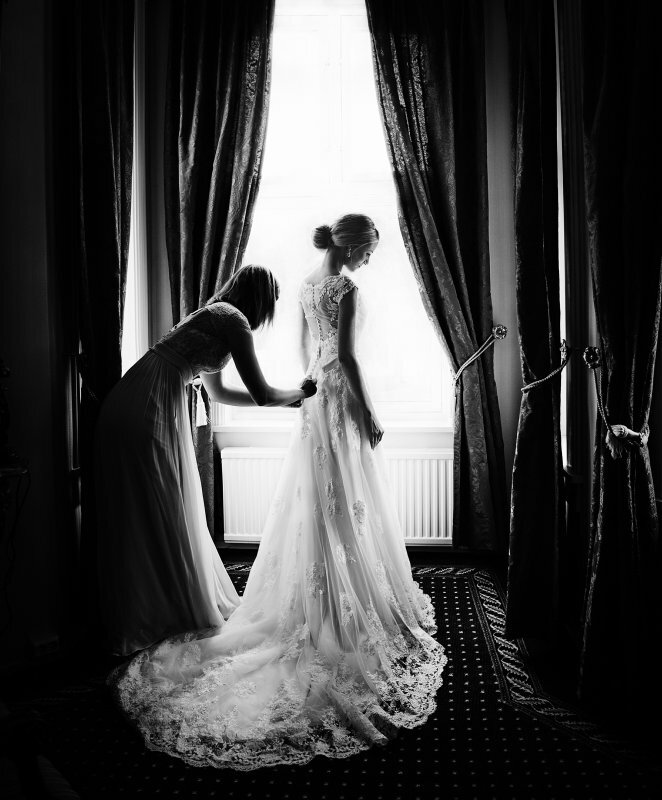 She has also been published in numerous Wedding Magazines, both on print and online. 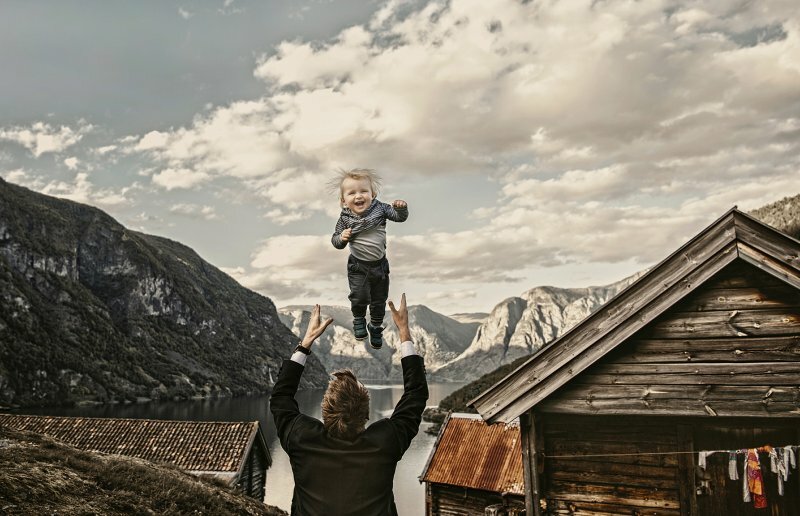 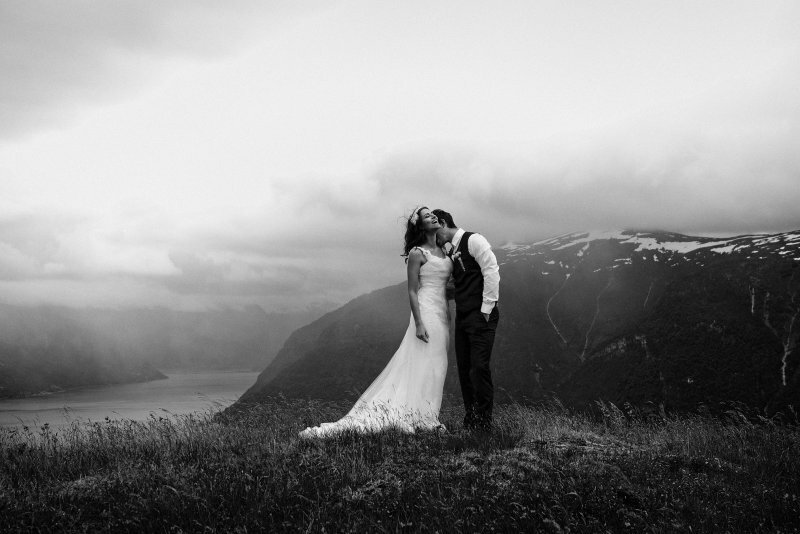 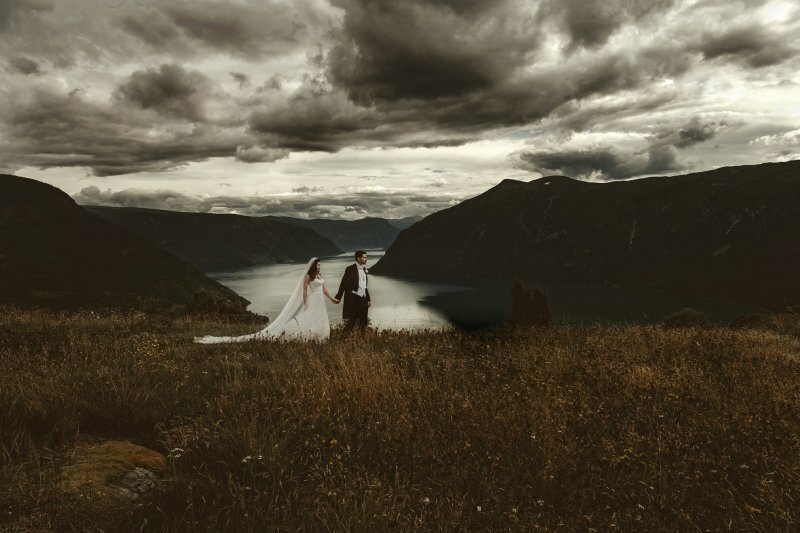 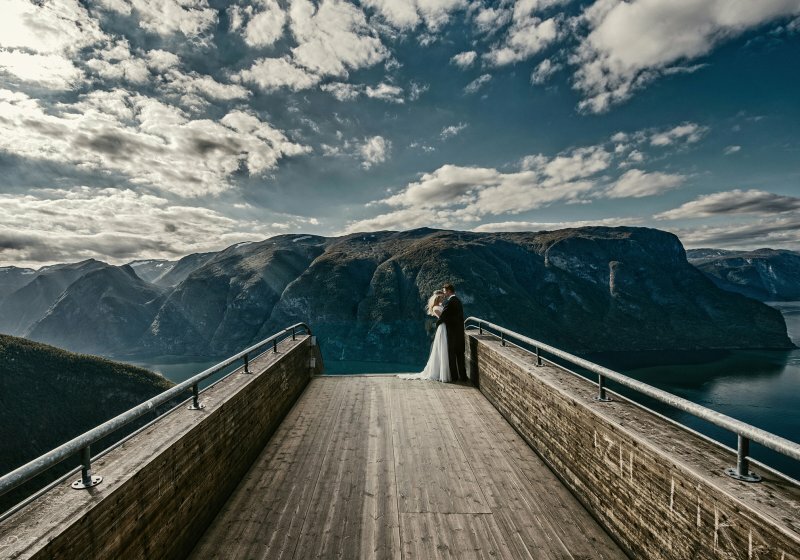 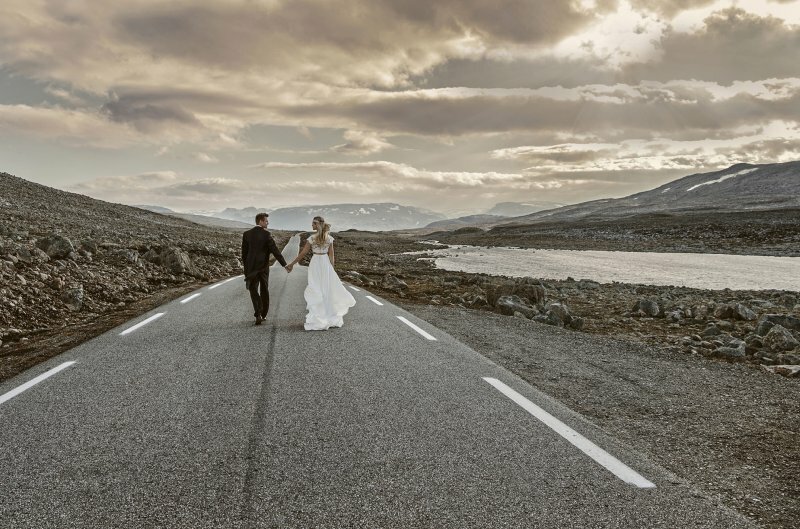 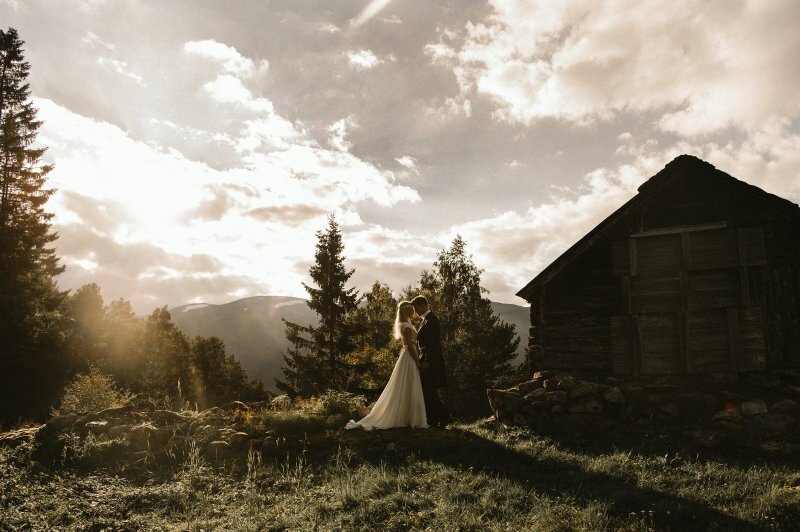 She is based in Norway, and has been globally recognized for her weddings in the epic Norwegian landscapes. 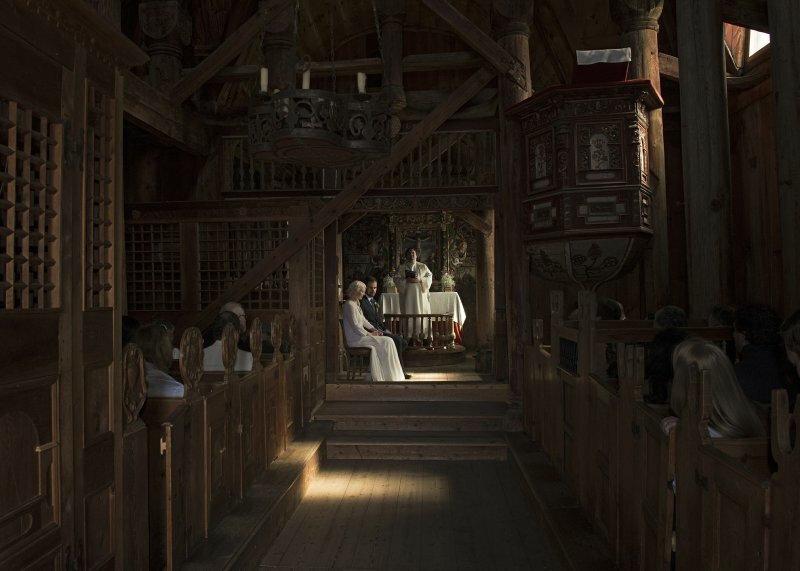 She is a well known speaker, and she is also the only female Nikon ambassador in the Nordic countries. 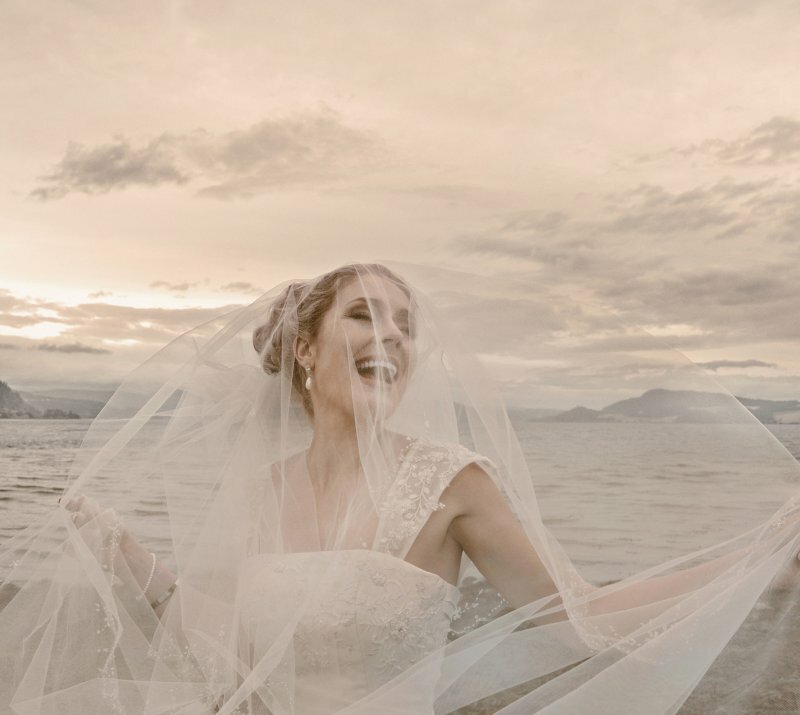 She is driven by the passion to create, and feel humbled to be able to make a living from something as fun and beautiful as people's happiness.